Singer Iyanya’s Secret Affairs With Rich Married Women Exposed! HomeEntertainment NewsSinger Iyanya’s Secret Affairs With Rich Married Women Exposed! Fame and fortune were the springboards that musician, Iyanya, needed to give vent to his innate debauchery. He played the fields to his heart content and no woman, whether single or married, Nigerian or Ghanaian and any other national escaped his superstar musician allure. 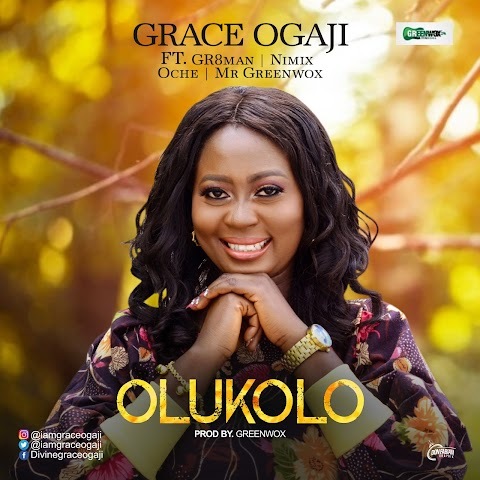 There was the Ghanaian actress, Yvonne Nelson, whose romance with the singer spurned a hit song, ‘Your Waist’; there was also Freda Francis, a prominent fixture on the Lagos social scene. There were many married women too. Any moment from now, Nigerians may be let into the sordid catalogue of the married women that the hitherto singing sensation warmed their beds, thanks to his estranged business partner, Ubi Franklin, who has threatened to expose him if he did not stop talking about him in bad light. Both of them ‘co-owned’ the Made Men Music Group (MMMG) until the startling discovery by Iyanya that while he was the goose that laid the golden eggs, the cash cow, he had no part in the business legally. Courtesy a well-meaning fan, the Kukere singer discovered that his partner and friend had circumvented their Corporate Affairs Commission registration forms and substituted his name as a director with that of Ubi’s siblings. The discovery was the final straw in their relationship. The partners parted ways in July 2016. Though it was supposed to be an amicable separation, industry insiders said they were only papering over the cracks and that soonest, the bubble would burst. Now, it has. Iyanya has been talking about the causes of their break up particularly how the shrewd Ubi outfoxed him in the business. Ubi had made some face-saving measures to rubbish the claims but it all fell flat. 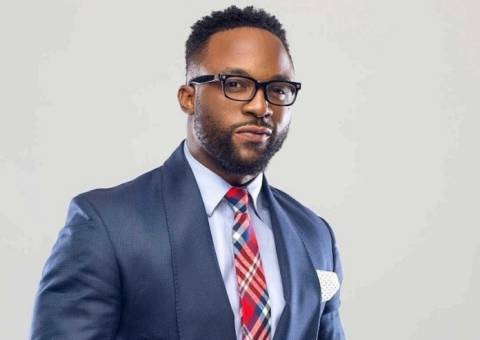 In an interview with The Native Magazine, Ubi failed to convince that he did not deliberately cheat Iyanya considering the incontrovertible evidence against him. When asked to respond to the allegation of the abusive relationship with one of the artistes on their label, Emma Nyra, Ubi responded, “I’d advise you not to (talk about this) because I would put out all the married women he slept with. Their pictures side by side for me. I don’t want to talk because if you allow me to do that to him, I’d drag him through the whole of this country. I’m not scared of sh*t. What I want about this matter is for people to see clarity.” Since the interview hit the internet, the married women angle has been trending. Names are beginning to pop up but Ubi holds the purported list close to his chest.